In 1920 Bernard Leach returned from 11 years in Japan to found (with Hamada Shōji) a Pottery in St Ives. 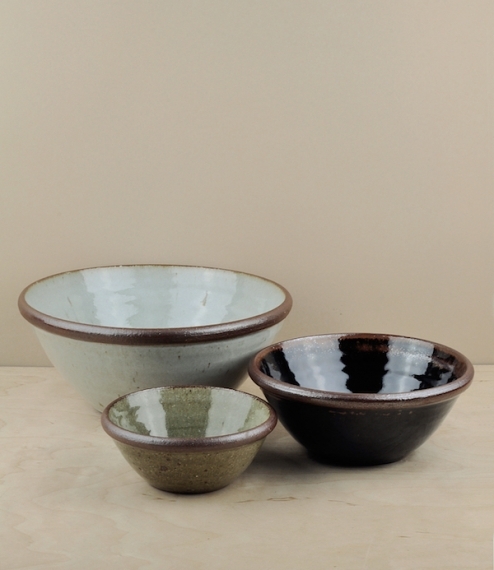 Inspired by the ideals of the Mingei folk art movement and what he had learned from Japanese potters, by the 1930s he was producing ‘Standard Ware’ to defined sizes using weighed clay - a range of ‘ethical pots’ - utilitarian and unafraid to show the traces of their making. 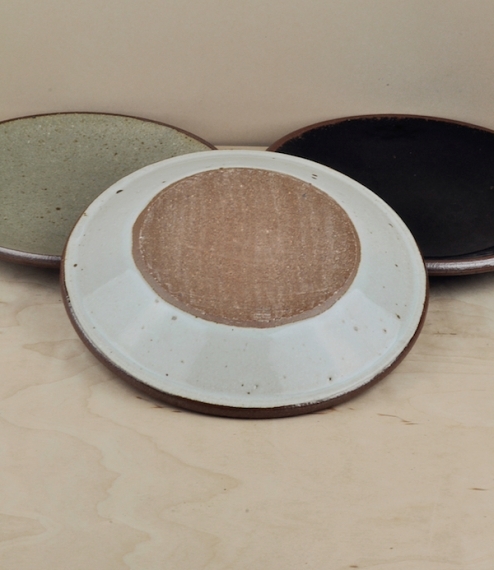 Discontinued at his death in 1979, it has recently been revived by the newly restored pottery as they hope to carry forward into the twenty first century the traditions on which it was founded.